broker community. 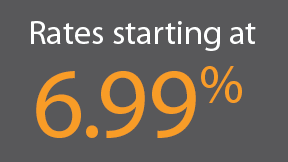 Our vast resources enable us to close your loans fast at rates lower than our competitors. 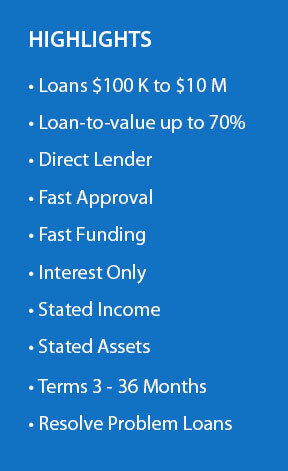 Our experienced team knows how to resolve the issues and get the loan closed on time. Bridge Loan Financial seeks to partner with brokers, bankers, attorneys, accountants, and other consultants searching for flexible alternative financing solutions for their clients. We specialize in providing first trust deeds, and second trust deeds on a case-by-case basis throughout California.